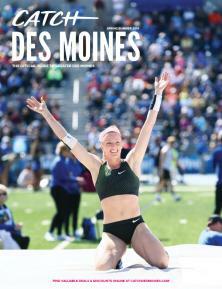 Mother's Day Sunday Tunes: Free for Moms! 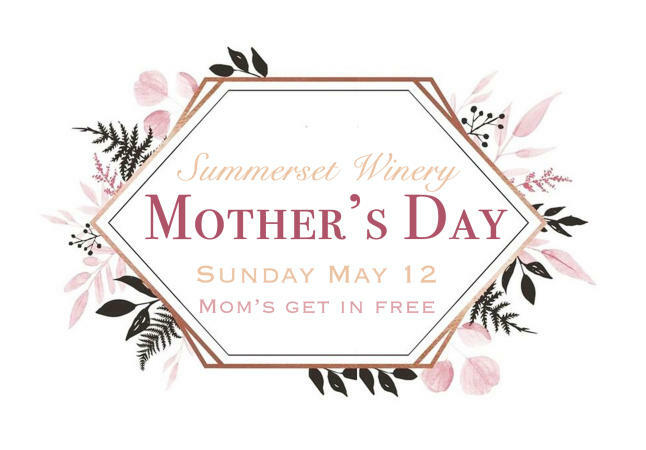 Head out to Summerset Winery to celebrate Mother’s Day with live music & sangria! 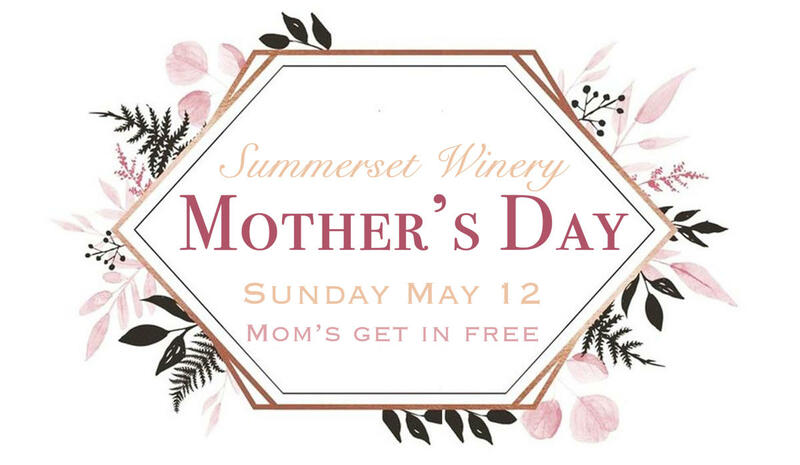 Mom’s get in for FREE and will receive a complimentary glass of sangria! Tony Valdez & The Retro Rockets will be playing 2:00-5:00pm. This is a family friendly event, bring the whole gang! $5 per person, or $15 per car load.